New Moon In Libra! October 8, 2018! The New Moon today will have you feeling sensitive, sympathetic and loving, with more love toward the feminine as we navigate gender issues and equality. As those are symptoms of deeper issues, prepare to see a deeper shift in relationships and lifestyle. New moons give a burst of energy and are a great time for planting seeds for the future! The first two weeks of a moon cycle are the best time to begin these changes. This new moon in Libra brings up life balance and whatever is in your life that is out of balance will come up for a shift. It’s important to remember, nothing changes until you do. Existing problems will be intensified as the new moon in Libra squares Pluto. Be ready to face your fears as extreme behaviors, drama and karmic crap cannot be ignored any longer. Toxic mental patterns like control, jealously, self -destruction and envy can start effecting your health and well being on a cellular level. Health issues brings with it a urge to change your diet, detox and refresh your body. It’s time to listen to your body and cut out smoking, drinking, sugar and toxins. Transformation is in the air and you can no longer ignore the signs! On the flip side, this new moon could help you finish off some things from earlier this year; some old issue could resolve or finally finish a project you have been waiting on. Whatever, new beginnings this new moon brings it promises to be a surprise! 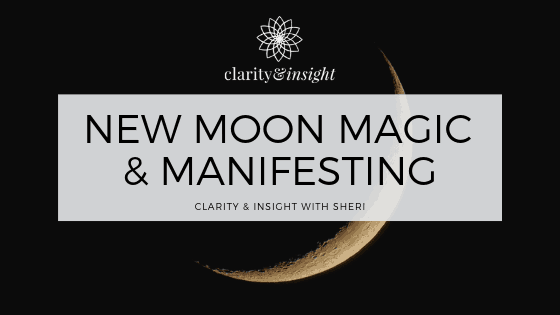 Prepare yourself for this new moon by examining what comes up for you and allowing the toxic people, patterns and lifestyle to move away as you harness the power of new moon transformations. Ready to transform? Click here to schedule a private reading! Get Moon Happens Straight To Your Inbox!